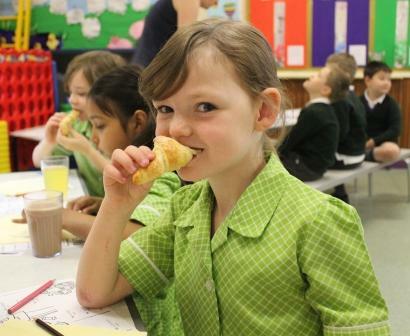 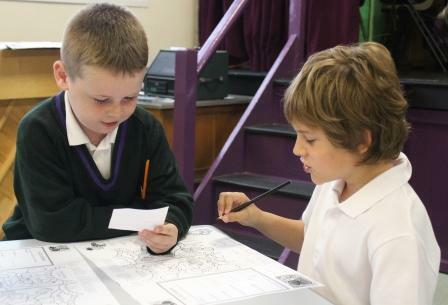 Year 2 classes enjoyed a French breakfast this morning with Madame Thorpe. 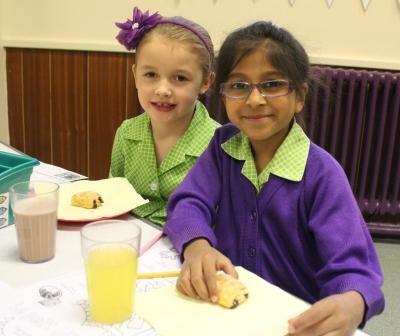 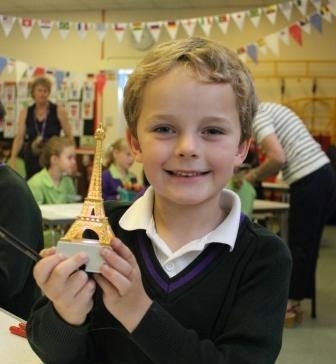 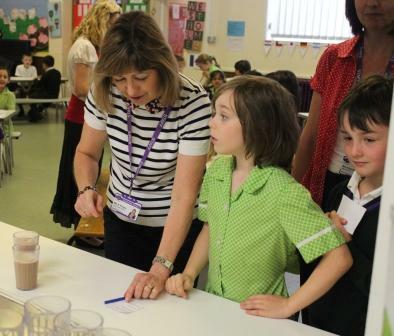 After placing their order at Le Cafe Westholme, children tasted pain au chocolat, croissants and Jus d’orange. 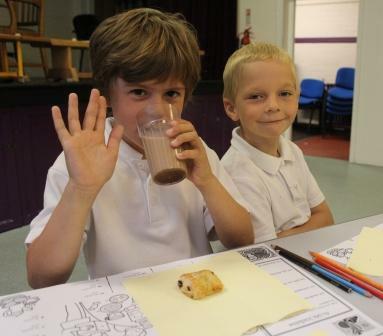 A wonderful way to begin their day!